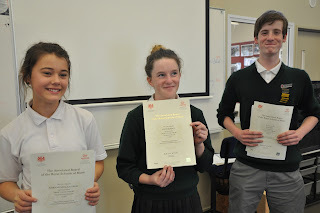 Congratulations to Keira, Myffy and Ryan on their Theory Exam results! 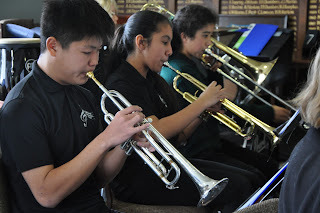 Well done to the JazzBands at JazzQuest in the weekend. They played really well and both bands achieved Bronze awards at this high school event! Here is a link to a photos. The Jazz and Irish played on Monday. Click here to see the photos. This Sunday you can catch “Catch Phrase” (Chisnallwood Rock band) playing at the Waimak Club at 3.30pm. All music groups have upcoming gigs and permission forms at http://chisnallwoodmusic.org.nz/. (please check this out if you are in group). 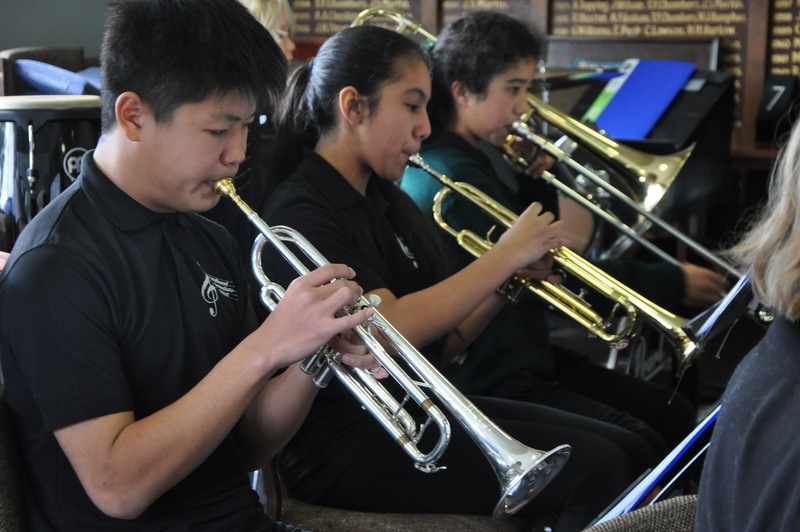 Well done to all the music groups at Open night last week! Great performances from all groups and it was fun seeing so many visitors trying out new instruments and computer software…. August 8, 2015 in News.